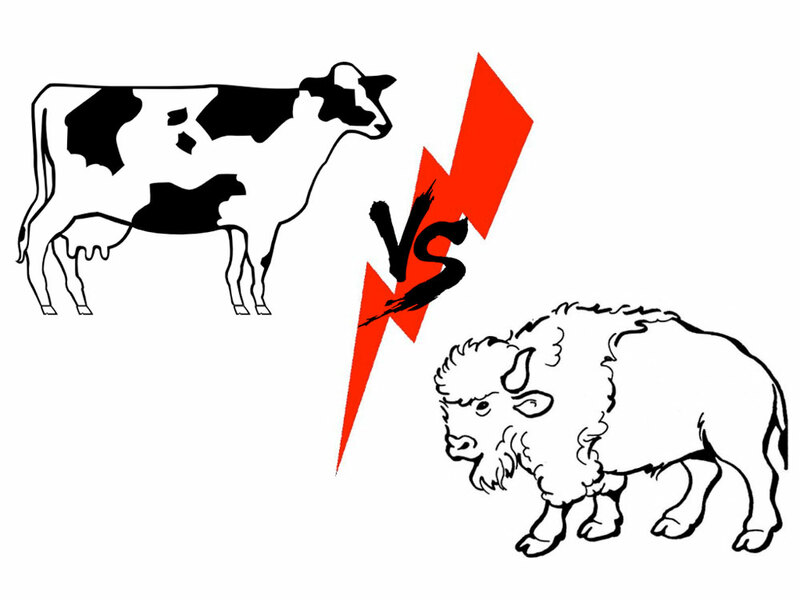 Buffalo or Bison: what is in a name? Scientifically: the term “buffalo” is incorrect for the North American species. Its proper Latin name is “Bison bison.” However, common usage has made the term “buffalo” an acceptable synonym for the American bison. 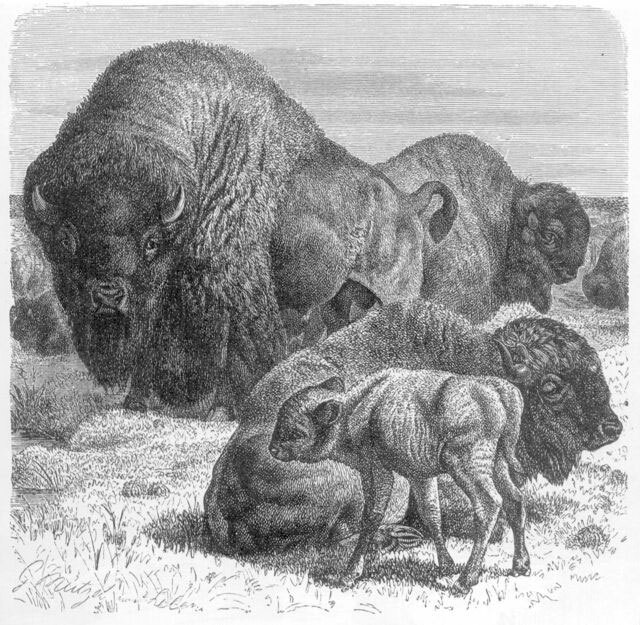 Buffalo are an important part of native wildlife on the North American Continent. They once roamed from Appalachia to Alaska, and Florida to Canada. Sadly, today they are only found in small herds that are highly managed. But as a rule, even if they are not hybrids, ranched bison should not be mixed with their wild cousins, said Dr. Dale F. Lott,” an emeritus professor of conservation biology at the University of California at Davis and author of American Bison: A Natural History, published by the University of California Press  “Ranched bison,” he cautioned, “are being turned into domestic animals. Their behavior, appearance, and genetic makeup differ from wild bison. The truth is: Yellowstone National Park harbors America's last wild buffalo. Our ongoing endangered species petition will use science to prove this claim. With your help, we will obtain lasting protection for buffalo, as well as the ecosystem upon with they depend for their survival. Like all wildlife species: no wild habitat = no wild buffalo. 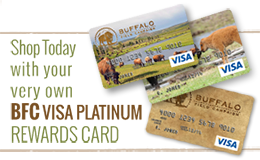 Securing room to roam for the buffalo far into the future is a core objective of BFC, and something we work hard to accomplish. 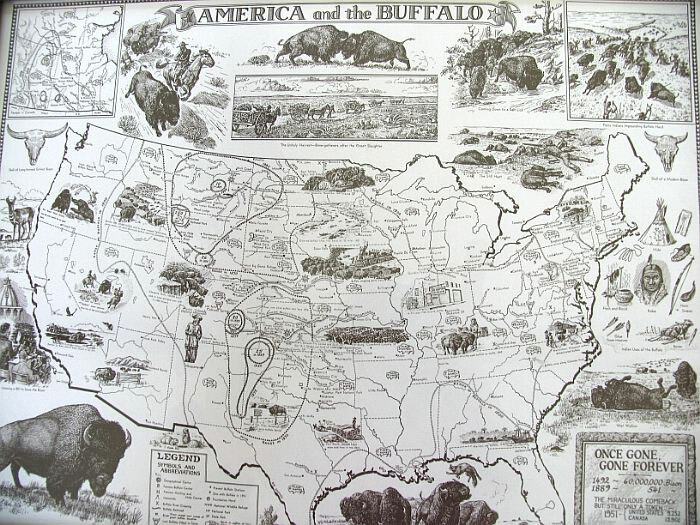 On our habitat page we offer you a variety of maps and graphics to help you understand buffalo history, the native range of bison, current Yellowstone bison geography, buffalo migration, and how conservation of the land supports buffalo protection. Go to our habitat page now!